Home Conspiracies JFK Assassination – Was Dallas shooting plan B? JFK Assassination – Was Dallas shooting plan B? Plenty of evidence points at a high-level conspiracy to assassinate President John Fitzgerald Kennedy. Recent evidence that has come to light suggest that there was an assassination Plan A and assassination Plan B. This is standard operating practice for any well-planned covert operations. According to the FBI records, they had strong evidence that an assassination attempt would probably be made on the President in Chicago, on the 2nd November, 20 days before the Dallas shooting. The evidence suggests this would be while the president’s car was on the Northwest Expressway between O’Hare Airport and downtown Chicago. In Chicago, just a few days before the Presidents visit, An unknown source accused a man, Thomas Arthur Vallee of planning to assassinate JFK. The FBI took the threat seriously, and records show they started constant surveillance, likely because of the evidence they had of a real assassination attempt in Chicago. Just after 9 o’clock on the Saturday morning, two hours before Kennedy was due to land at O’Hare, Vallee was stopped by the police on the pretext of having committed a minor driving offence, and was arrested. He was found to have owned several guns and a large quantity of ammunition. The similar profiles are strange, giving strong evidence that both had been selected to perform the role patsy. Both had served at Marine bases in Japan that hosted the U–2 spy plane: Oswald at Atsugi, Vallee at Camp Otsu. Both had been involved with anti–Castro Cubans: Oswald in New Orleans, Vallee at a training camp at Levittown on Long Island, New York. 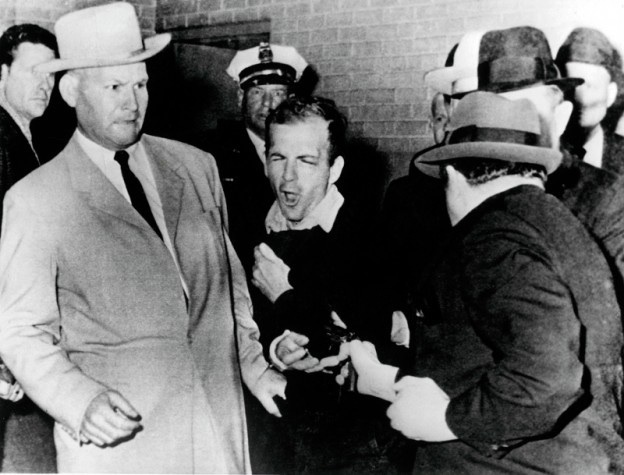 Both had recently started working at premises that overlooked the routes of presidential parades: Oswald at the Texas School Book Depository on Elm Street in Dallas, Vallee at IPP Litho–Plate at 625 West Jackson Boulevard in Chicago. The tip–off to the FBI about the assassination plot in Chicago came from an informant identified only as ‘Lee’. In the first few weeks after the assassination, there were rumours that Lee Oswald had been a paid informant of the FBI. Thomas Vallee was arrested at 9:10am Chicago time, having been under constant surveillance since the previous day. Just minutes later, at 10:15 Washington time, President Kennedy’s press spokesman, Pierre Salinger, announced that the visit to Chicago had been cancelled. The decision to cancel the trip had presumably been made an hour earlier – Hence The lucky timing allowed Vallee to remain on the streets until he was no longer required to perform his unwitting role as designated “patsy”, at which time he was arrested. 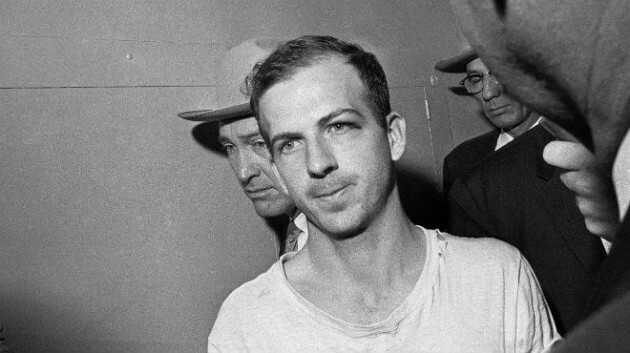 If President Kennedy had been assassinated in Chicago on November 2, 1963, rather than Dallas on November 22, the name Lee Harvey Oswald would likely be unknown to the American people. Instead, Thomas Arthur Vallee would have become notorious as the President’s presumed assassin. 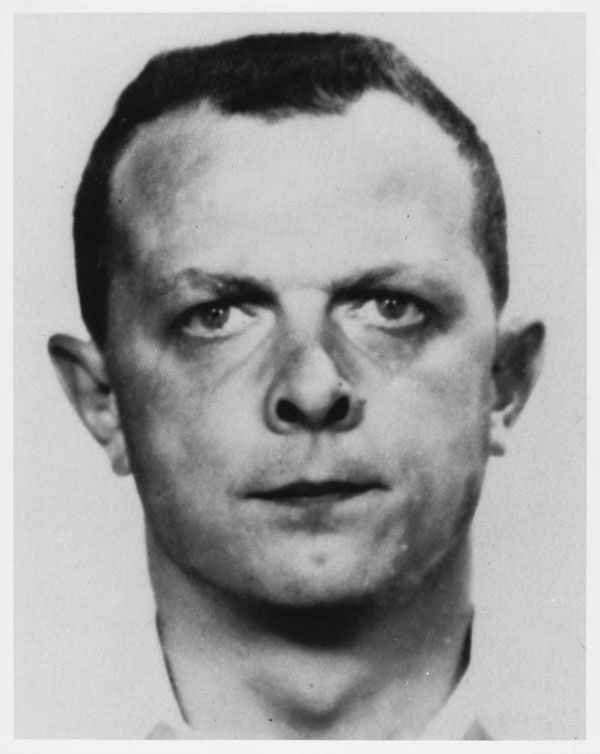 For in the Chicago plot to kill Kennedy, Vallee was chosen for the same scapegoat role that Oswald would play three weeks later in Dallas.